If you love boating you'll love this property. 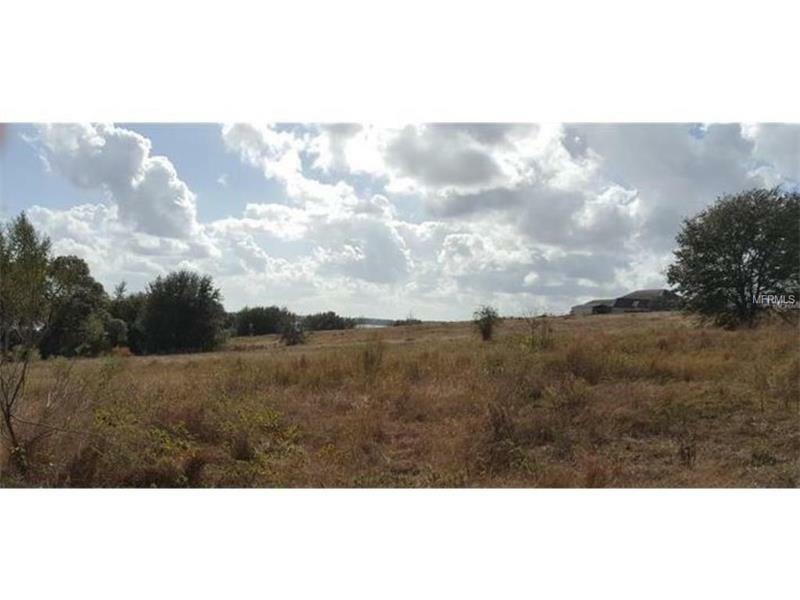 It sits on 3 acres with plenty of room to build your custom home. Property is real long so you can set your new home far back enough, to have plenty of privacy. This property sits on Cherry Lake.